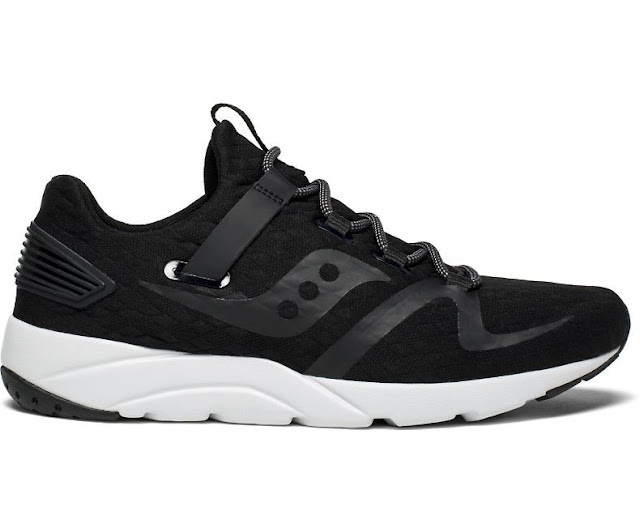 My favorite Saucony shoe introduces the GRID 9000 MOD, blend the best of past and future. 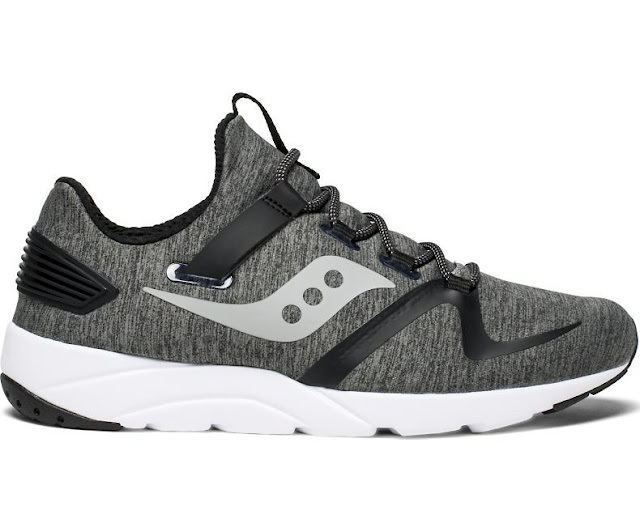 Part of the Modern Collection which reimagines classics from the Saucony archives with an eye on contemporary design and technology. 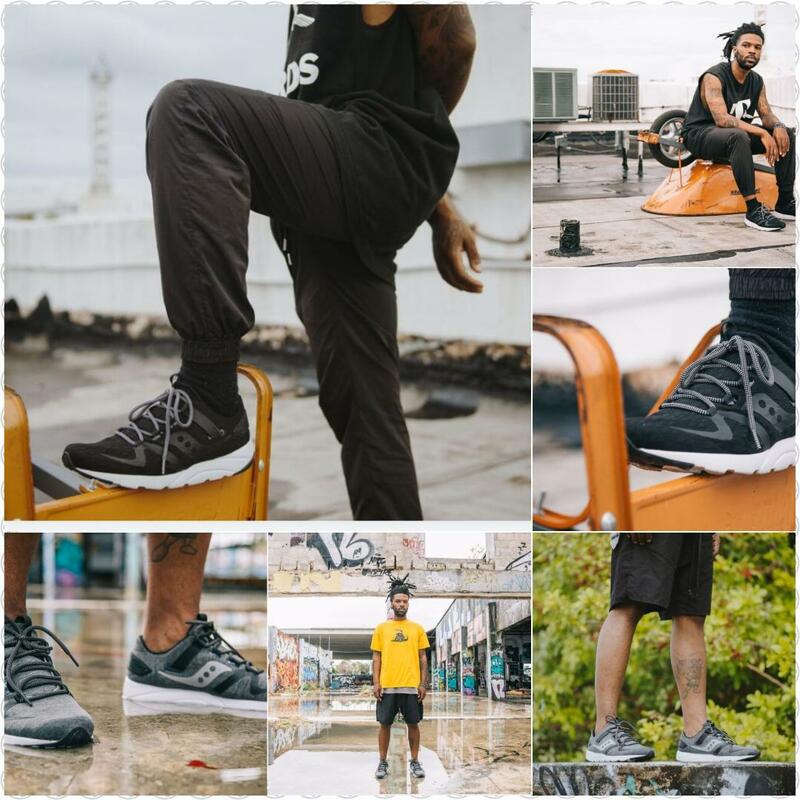 This Modern take on the iconic chunky Grid 9000 runner sees a streamlined build make use of a sleek textile diamond-patterned upper with accented rope laces. The smooth and soft upper sits upon a plush single carrier EVA midsole featuring a three-quarter length EVERUN™ midsole cushioning which provides ultimate comfort and enhanced impact support. Designed with a full one-piece interior bootie construction, these shoes provide a snug, comfortable fit. So what are you waiting now update your Saucony Originals sneaker rotation with the new Grid 9000 MOD. Available in toned down color ways of Black and Grey exclusively at Saucony stores in Glorietta and Trinoma and online at www.saucony.com.ph on July 15.